A Chicken Sandwich and a Side of Creepy Traditionalism Please | "Northern Crossings"
So some wag at the New Yorker is upset that Chick-fil-A seems to be popular in New York City. 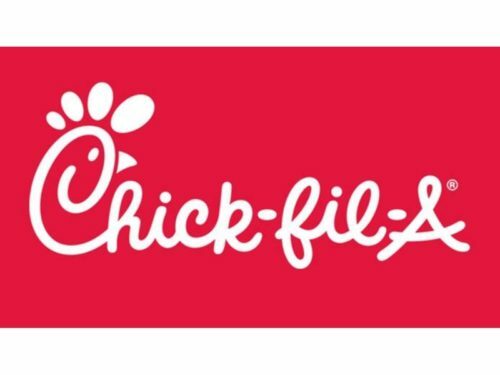 He wondered how a company that had such creepy Christian traditionalism would dare invade the sacred cosmopolitan paganism of the right coast and I’m wondering if Chick-fil-A is popular on the pagan left coast as well. As we’ve said many times on this blog, words do mean things so what exactly is the definition of a “creepy Christian traditionalism?” I’m guessing it has to do with that strange tradition that one man and one woman used to equal one marriage. For 2000 years of Christian tradition that seemed like a normal thing but somehow seemingly overnight it became creepy. I’m sure the 10 Commandments as a part of a Judeo Christian tradition are creepy too. Those strange ideas about fearing and loving and trusting God above all things, and caring more about your neighbor than you care about yourself certainly is creepy in the context of New York City for instance. After all it is a place where a woman was once stabbed to death in front of something like 60 bystanders who never lifted a finger to help, or even call the police. I certainly understand that sin has become one of those creepy traditions. The idea of sin separating us from God and one another that needs to be confessed and forgiven is kind of creepy when one thinks about it. And of course the whole concept of Jesus Christ coming to serve us and dying to forgive us is really creepy. So I haven’t been to Chick-fil-A yet but I plan on going if for no other reason then to mentally spite these narcissistic blasters of the truth and the self-appointed arbiters of morality. The Darkside of me might pray that perhaps something bad or difficult might happen in the life of a person that would write something like that, so they would have something truly important to whine and worry about. But that creepy Christian traditionalism rises up in my heart, and I find myself praying for fools such as these that God would open their eyes and turn their hearts and finally bring them to a new life. I could probably even bow my head and pray that prayer just before I have my first Chick-fil-A dinner. It sounds like a place that would allow me to do that. Anniversaries – Good things !